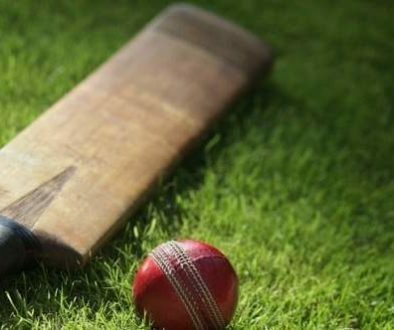 Basseterre, ST KITTS (KYSS) — St. Kitts-Nevis Patriots cricketer, Samuel Badree, says while the team has shown good form thus far for the Hero Caribbean Premier League 2017, its performance has not been consistent. 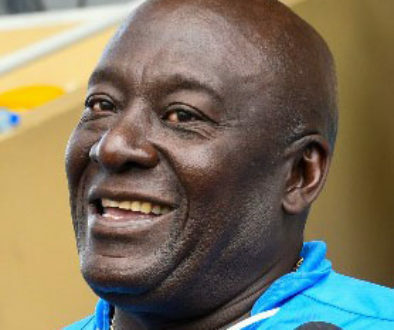 At a press conference on Thursday 17th August at the St. Kitts Marriott Resort, Badree pointed out that a key area in which the team needs to tighten up its performance is fielding. 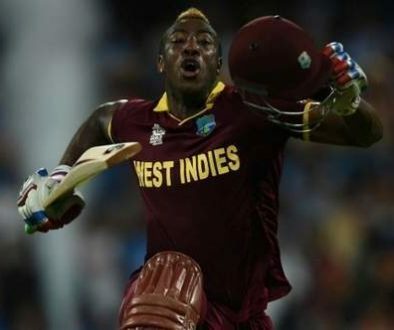 Commenting on his own performance and development as a cricketer, Badree, who is also on the West Indies team, said his aim is to give 100% every time he steps onto a field, whether he is playing with the West Indies Senior men’s team or in the Caribbean Premier League.